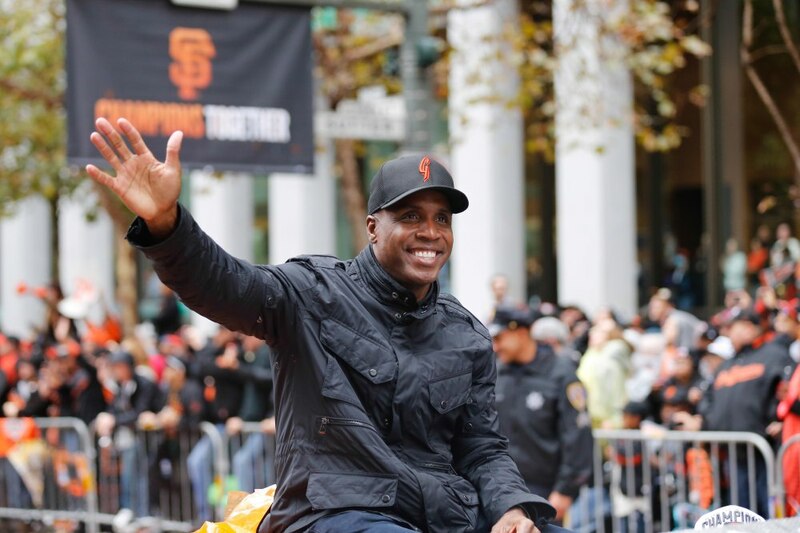 Barry Bonds belongs in the Hall of Fame! There! I said it! And I want him in. Don’t agree? Then first listen to today’s episode of The Sully Baseball Daily Podcast.